Buy a Cyprus toll free number today and present the image that your business is locally based. 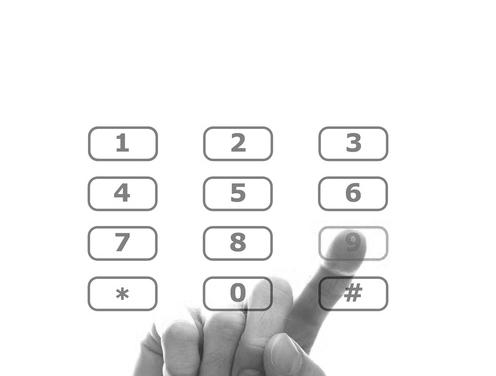 Cyprus toll free numbers look like this 800x xxxx and are well known in country as being toll free (free to call). If you are a business trying to sell into the Cyprus market then you should consider a Cyprus toll free number (it's far cheaper than opening an office and taking on staff locally). When you advertise your number your customers will not know that you are based overseas at all. 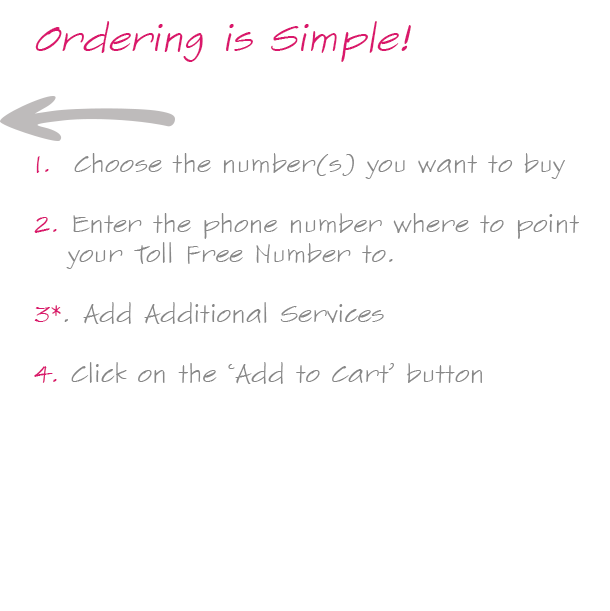 There is NO mobile access surcharge on Cyprus toll free numbers. This means that is anyone calls your number from a mobile in Cypurs you will not be charged an additional fee. Cyprus toll free numbers are able to accept faxes.